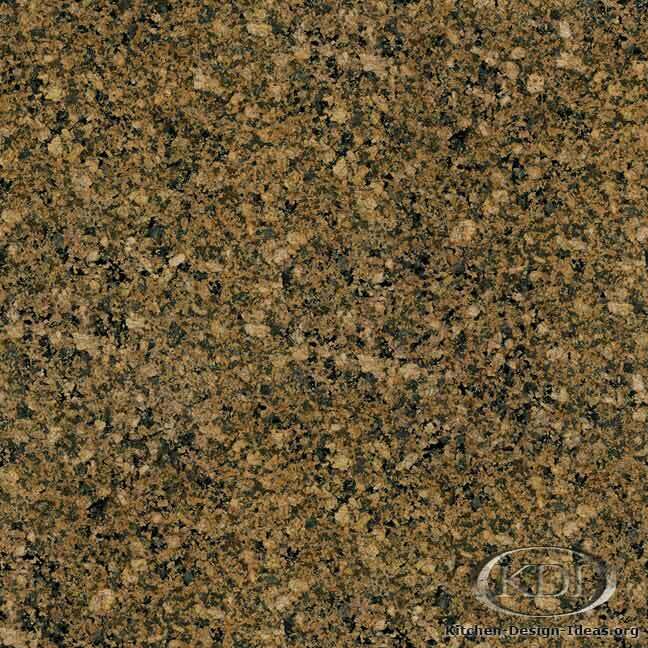 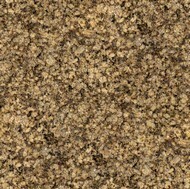 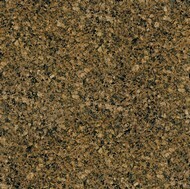 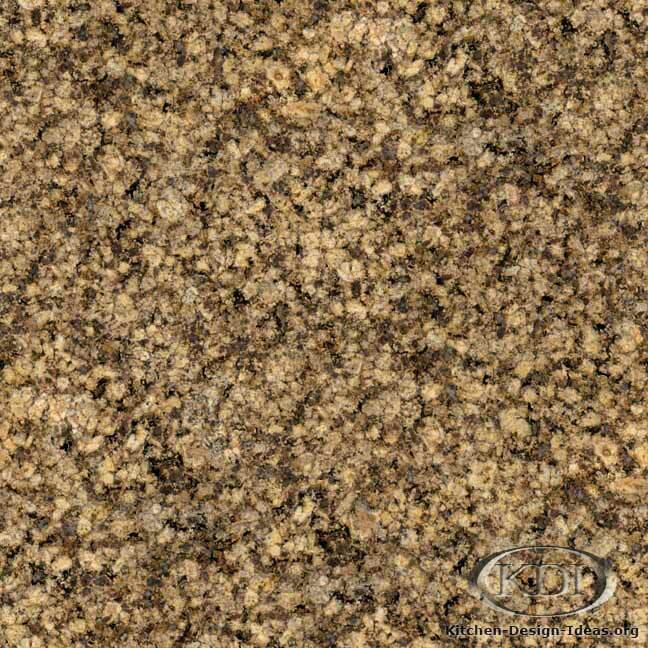 Designer Comments: A consistently patterned brown and gold material with black minerals peppered throughout, Capri Yellow features just enough variety to keep it from looking man-made. 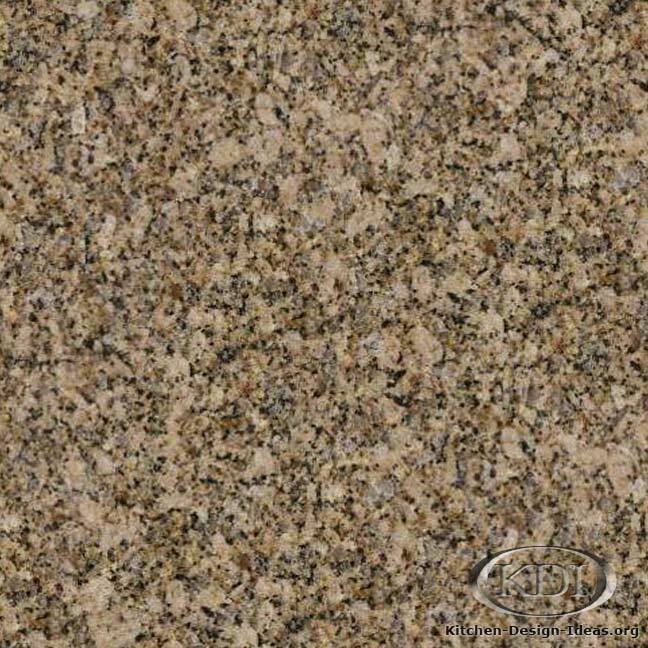 This natural stone could work well with light wood or antique white cabinets to create a warm-toned color scheme. 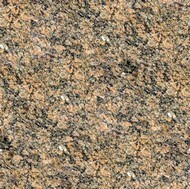 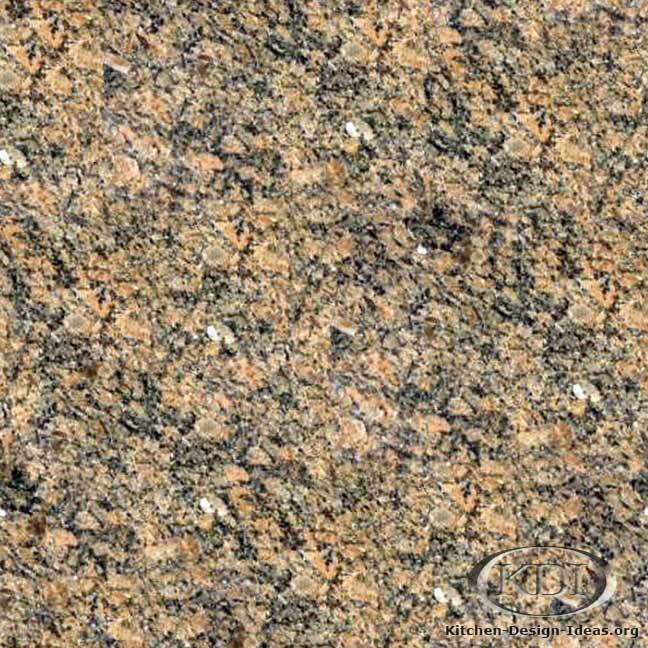 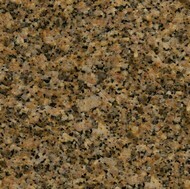 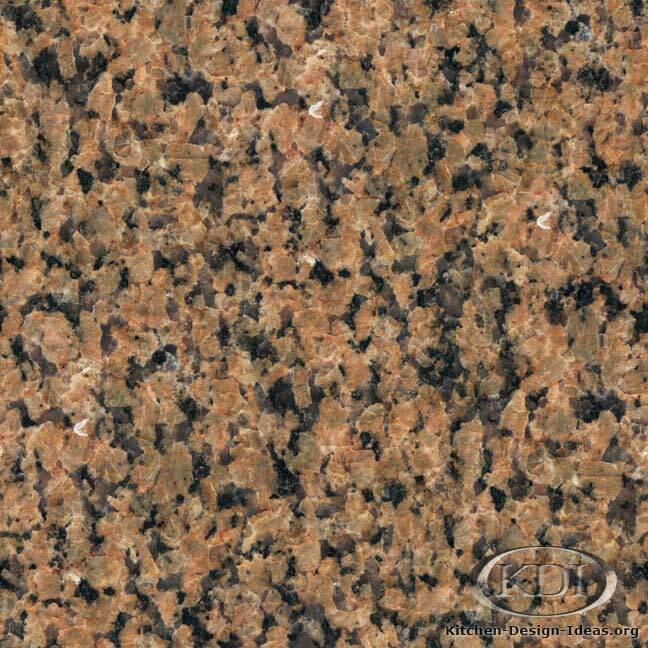 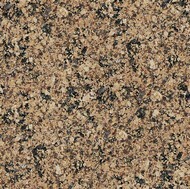 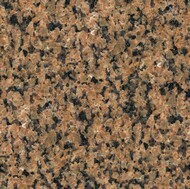 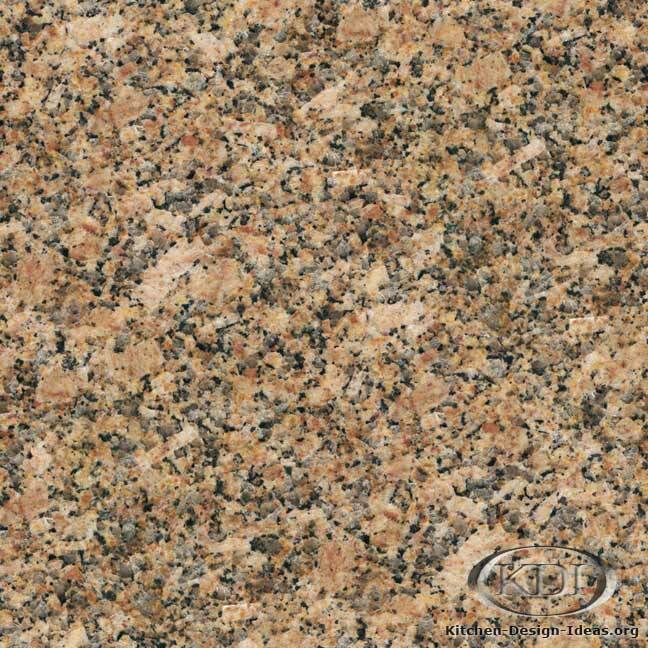 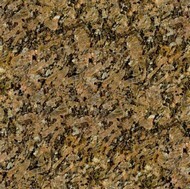 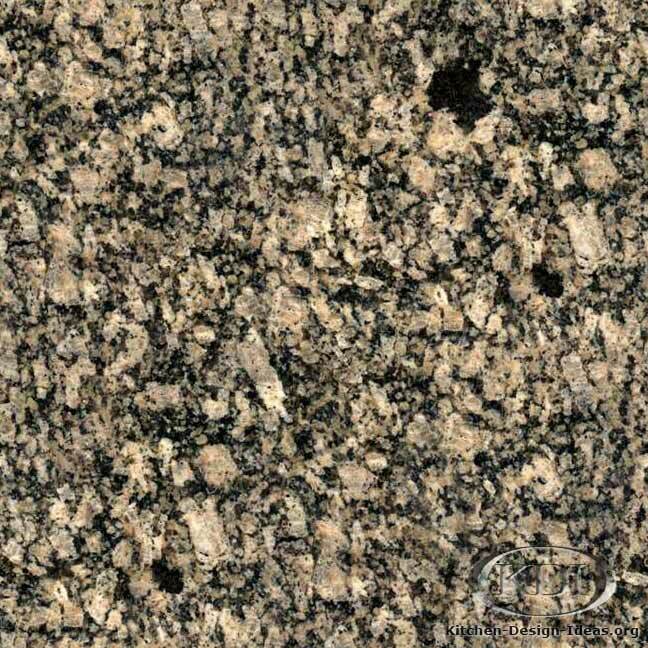 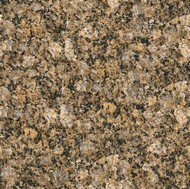 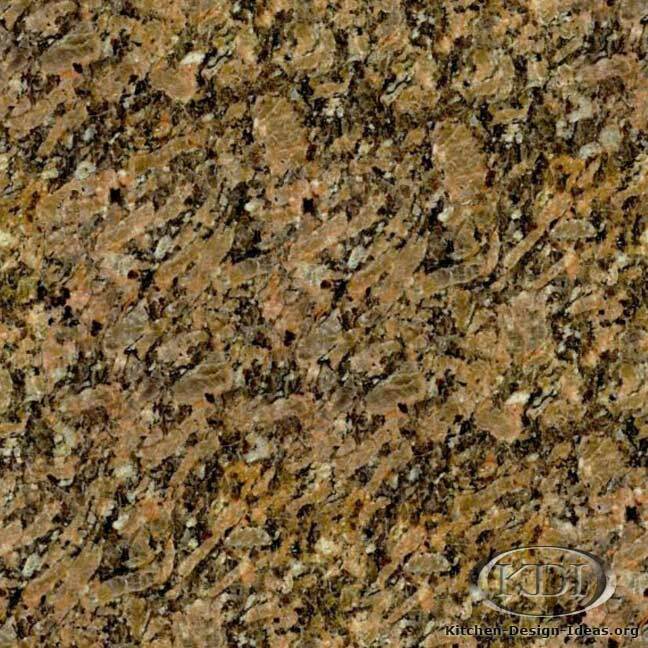 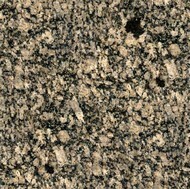 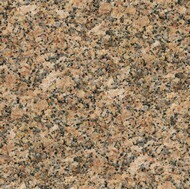 Important Note: Since granite is a natural material, locating slabs that look just like this photo will be impossible. 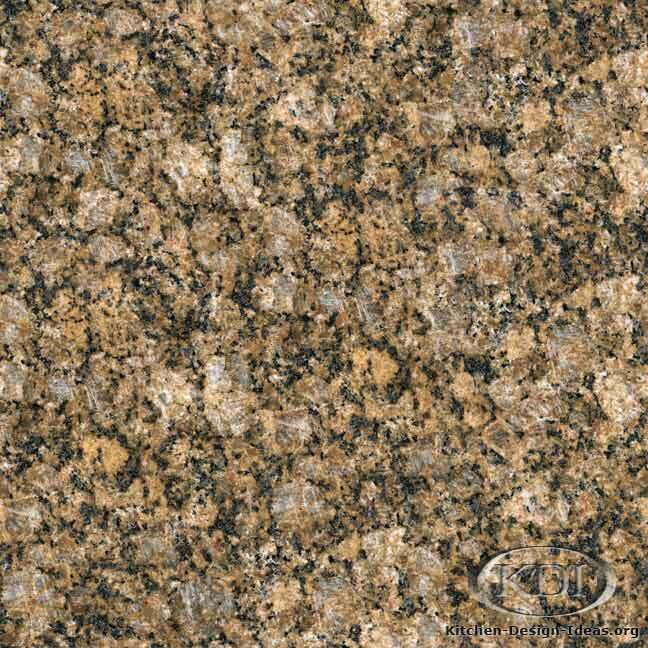 The colors and photos shown here may not be accurate. 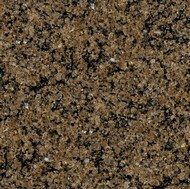 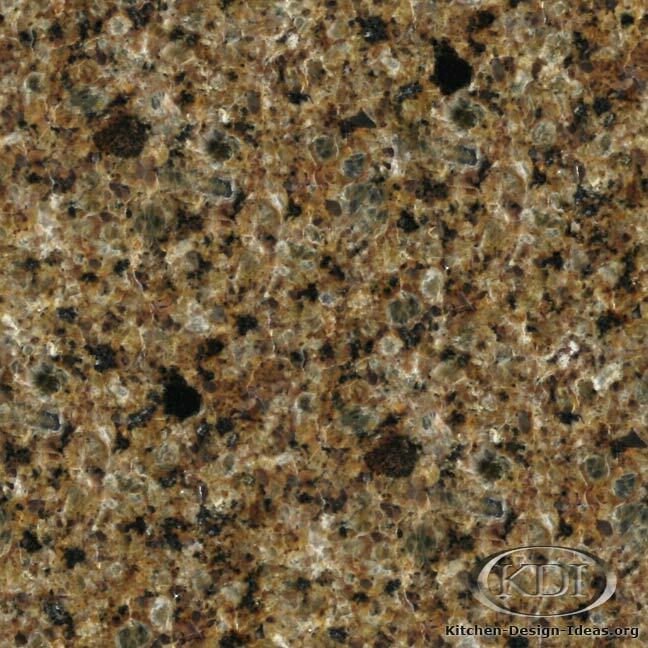 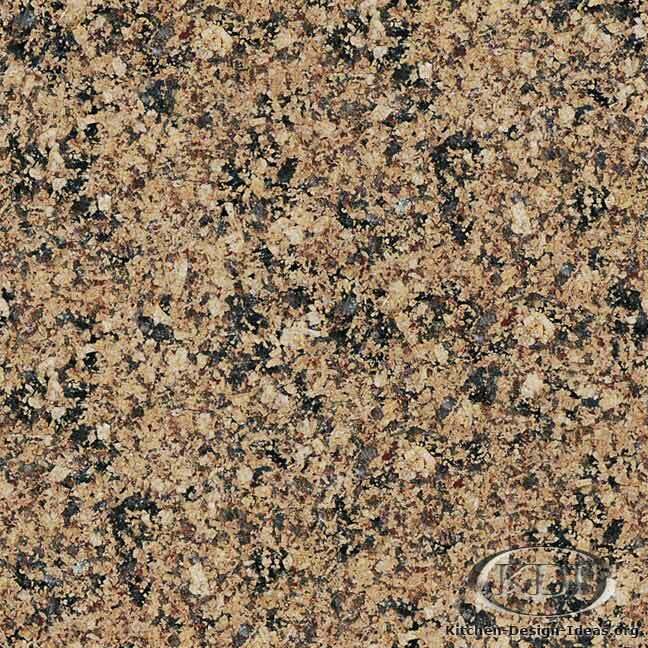 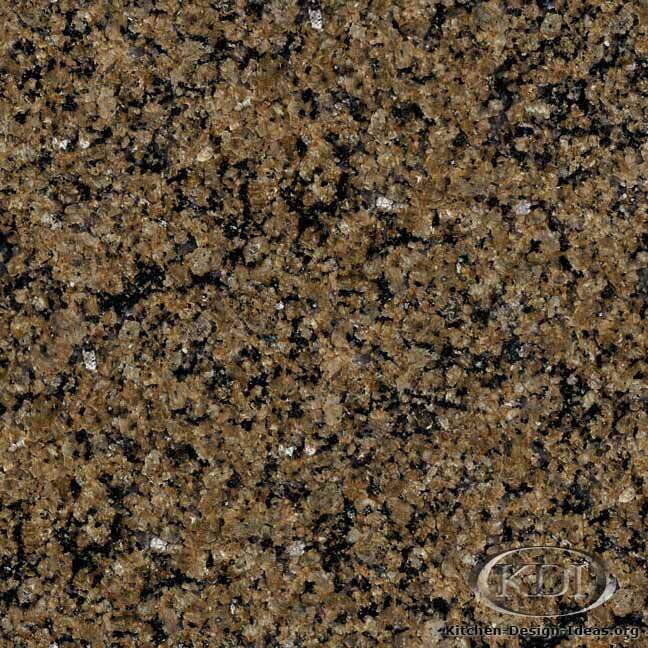 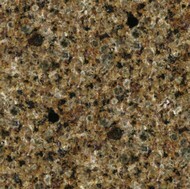 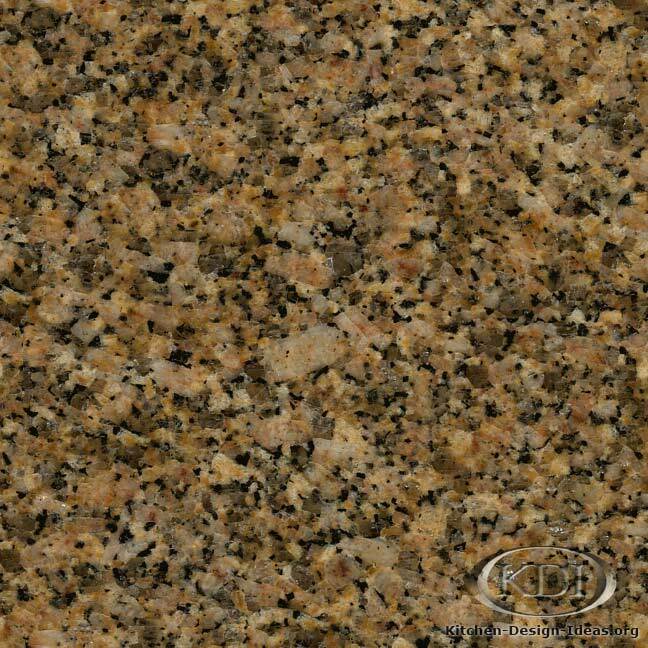 Be sure to choose your granite in person when buying countertops for your new kitchen.